If you are going to be purchasing a new home or refinancing your existing one in the near future, you are most likely going to need to take on a new mortgage or renegotiate terms on your existing loan. You can either choose to work directly with a lender or bank throughout the process, or you can hire a mortgage broker to navigate through the murky waters on your behalf. There are an overwhelming number of benefits that justify hiring a broker to walk you through the buying or refinancing process. A broker is essentially the middleman between the buyer and the mortgage lender. In some cases, a broker also performs the same duties between the buyer and the seller. The broker’s job is to assess the finances of the prospective borrower, and they work hard to find the best loan rates and packages for their customers. Since a broker is a trusted source and direct link to many established financial institutions, they can often obtain pre-approvals for their clients with considerable ease. Once a loan has been secured or approved, a broker gathers documentation and completes all of the necessary applications so that they can provide their client with loan package options and advice on the best products for their individual needs. A broker makes money at the close of the sale. In addition to paying for a real estate agent, an attorney and a home inspector, you should expect to pay a small percentage or two to cover the broker’s fees. These fees are typically listed as origination or broker fees on your paperwork. 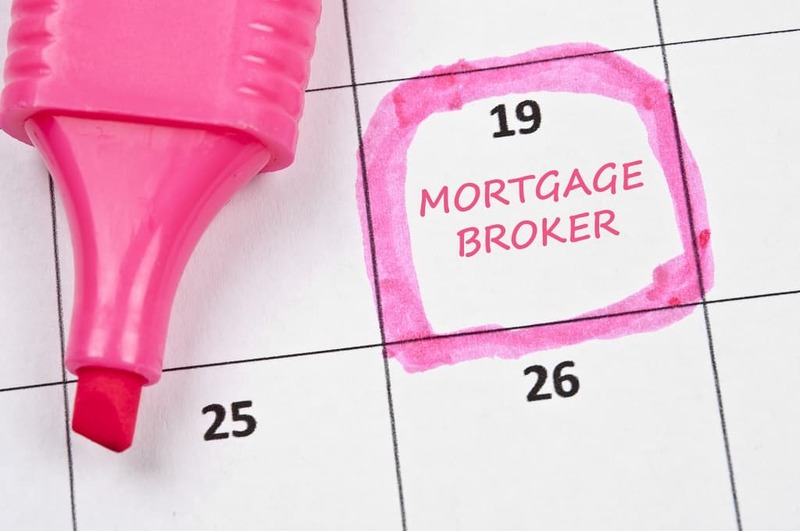 Arguably the biggest benefit to hiring a mortgage broker is that they do all of the research on your behalf. From rate quotes to finance charges and additional terms, a broker will do all of the rate shopping for you to get you the best deal possible. Each mortgage application is typically very lengthy, and it can take a considerable amount of time to complete each one. People who do not have a broker have to do this legwork on their own. In many cases, a borrower will only apply for one or two mortgage quotes and accept the one that approves their application. Many people are unaware that you can apply for as many mortgage quotes as you like, and it does not negatively impact your credit score. If you settle for the first company who approves your application, you could end up with an interest rate that costs you thousands of extra dollars over the life of the loan. A broker handles all of this back-end paperwork to find you the best deal out there. If this is your first experience with home buying, you will probably have a lot of questions throughout the process. If you choose to purchase a home without the assistance of a broker, you will be fighting for attention at the bank. Like your real estate agent, your broker works directly for you and does not get paid until the close of the sale. A broker is far more accessible and helpful than traditional banks in terms of answering your questions and being available to assist you throughout the process. Some banks, credit unions and lending institutions will only work exclusively with a broker when it comes to mortgage financing. For this reason alone, it is worth hiring a broker; they can gain access to loan offers, products and financing terms that you simply cannot acquire on your own. Additionally, brokers are an established and trusted go-between source. Since many of them have direct relationships with some banks, brokers are often able to negotiate banks into waving application, appraisal, preparatory, administrative and origination fees. In some cases, a broker can also help you obtain a lower interest rate than if you act on your own accord. A broker may also be willing to assist you with additional credit-repair-related issues and services. If you experience any hiccups along the way, your broker can step in to help you over the unexpected hurdles and ease your stress. He or she may also be willing to research outside your local area to lock in an interest rate that is far lower than any lending institution in your area can or will offer. 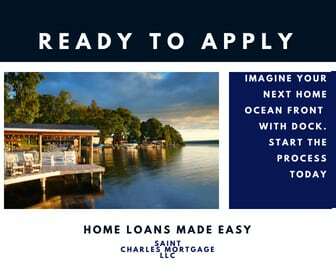 A company like Saint Charles Mortgage, can help simplify the loan application and financing process by acting as a broker on your behalf. These types of professional brokers have established themselves within the mortgage industry, and they work with borrowers with every type of credit. As with any professional company or service, you should always search online for company reviews and ratings, and you should also ask your friends and family for references and suggestions on finding a professional broker in your area.